After going to PA and hanging out with our friends Eli and Amy we saw this super cool clock on their table. It is said, imitation is the sincerest form of flattery (hopefully) so we bought one too! Funnily enough I had an Ebay saved search going for one of these already. It’s a United brand clock lamp from the 1950s with starburst parchment lining the sides, metal pierced front and gold ball feet. The sides have two bulbs that light up with the flick of a switch in the back. 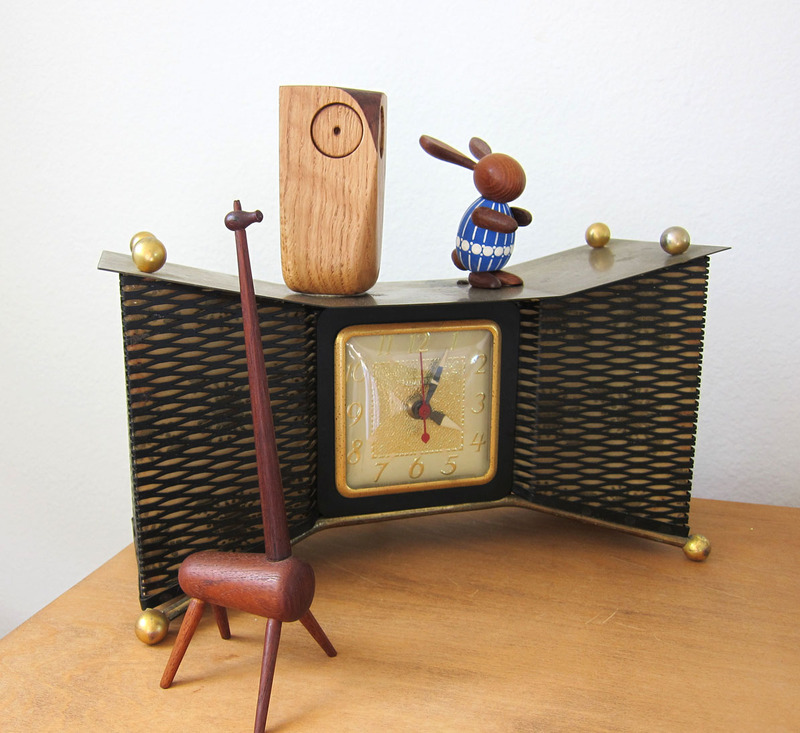 Not sure who came first but Snider makes something called the “Bowtie” clock lamp that looks very similar. It’s great mood lighting for a nice bedtime read. 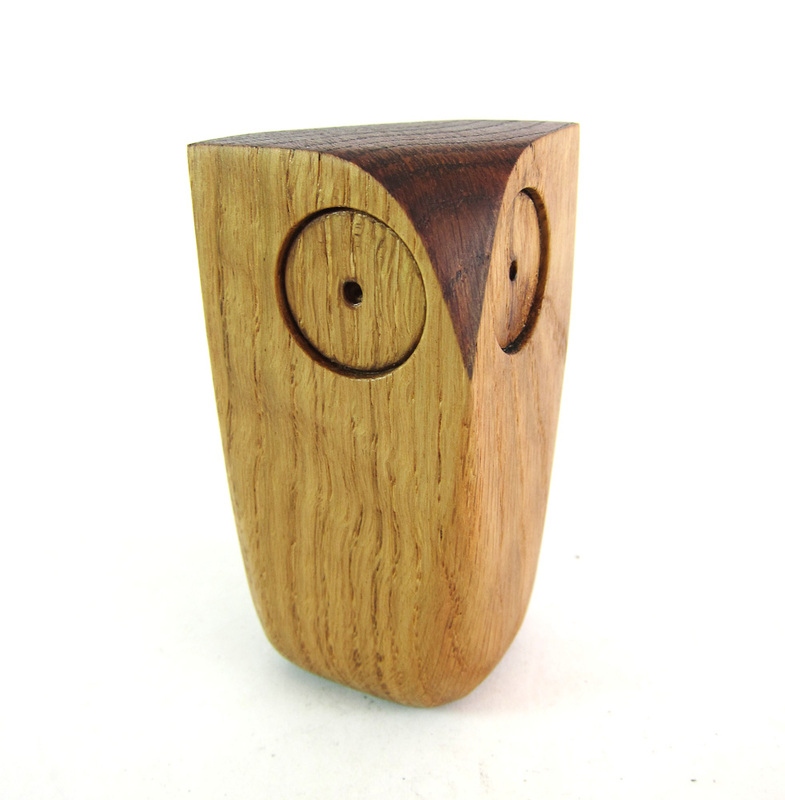 To further my owl habit, welcome this carved oak Owl with stained top by Matt Pugh. Love the mid century styling! 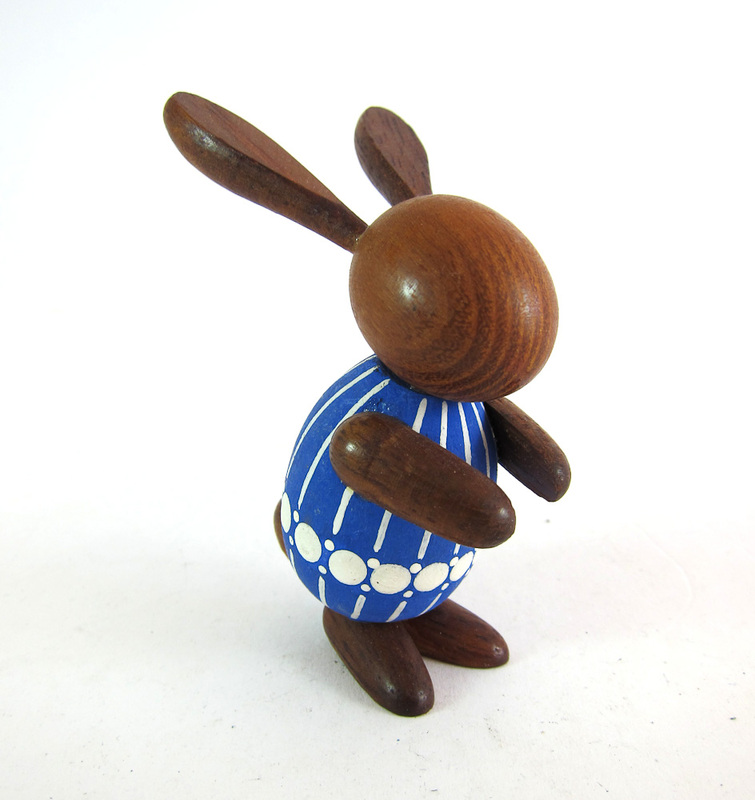 Stylized German painted teak Osterhase or Easter Bunny. It looks like a very early Erzgebirge model. 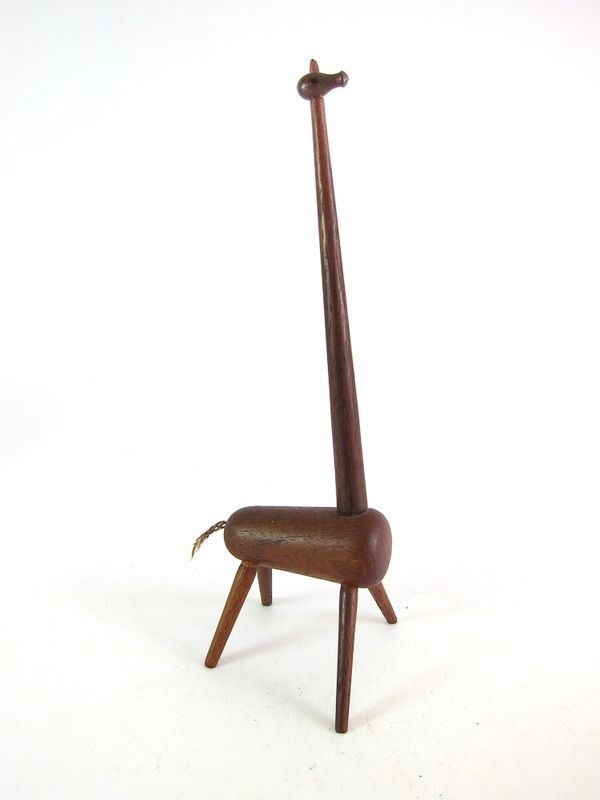 Another German teak, this time a giraffe. Reminds me of other Bojesen pieces or possibly even Zoo Line stuff. Has little black painted eyes and a hemp tail.